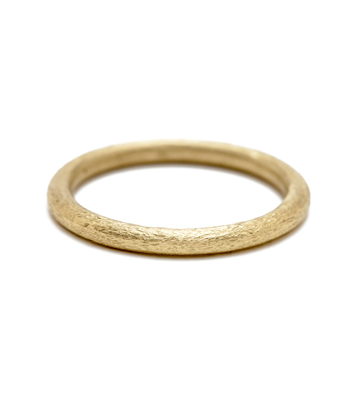 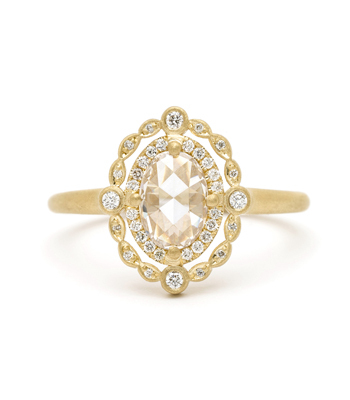 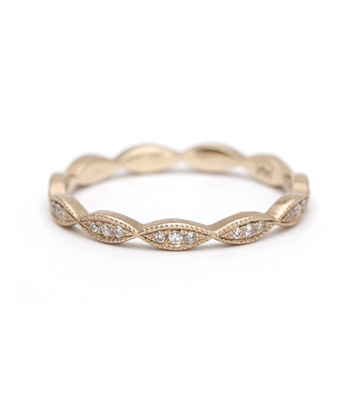 Our latest Regency ring nods to tradition with a contemporary twist! 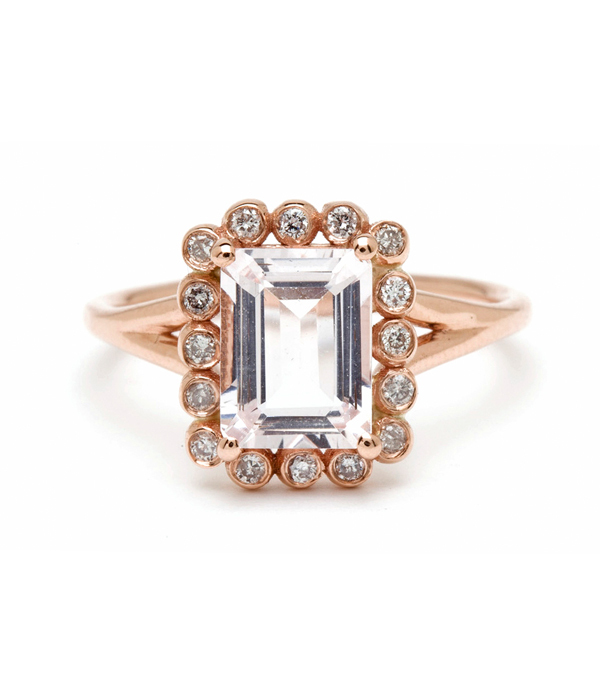 A lovely emerald cut light pink morganite center stone is highlighted in a diamond studded (0.15ctw) gold picture frame setting and positioned gracefully on a delicate rounded band. 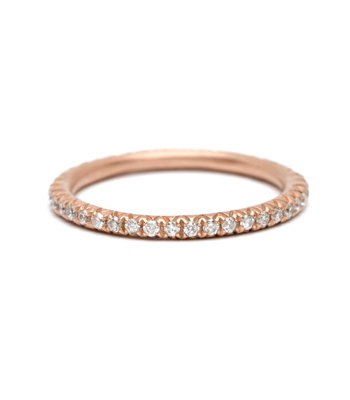 Feminine, sparkly, and full of glamour! 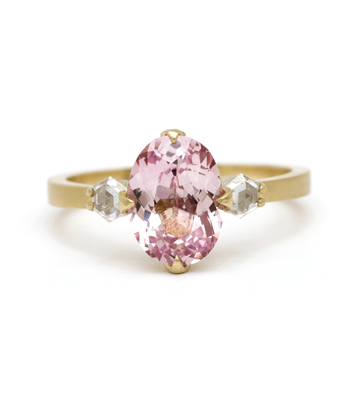 Also available with your choice of center stone. 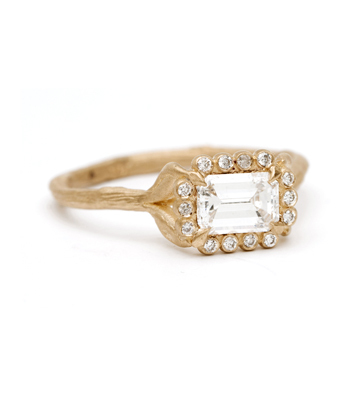 Categories: Regency, Rings, Timeless Glamour.